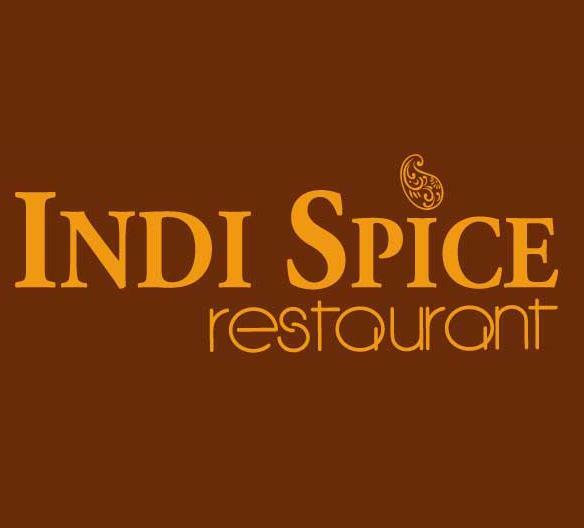 One of the fine dining Indian restaurants in Dubai is Indi Spice restaurant that is located in International City near Dragon Mart, where it caters different communities of the city and beyond. Its menu includes north and south Indian dishes, which includes tandoori delicacies and some picks from Chinese fare. In this wide-ranging menu, biryani and sizzlers are rated as the speciality of this eatery. The quality and taste of Indi Spice restaurant’s food is also first-class, as they never compromise on any of these things therefore guests get full value for their spending. Moreover, this cosy and earthy restaurant is quite spacious, which makes it an ideal venue to organise private function or a corporate event, as reservation facility is available too. Fine range of both south and north Indian dishes can be found on the menu of this restaurant which are prepared from fresh ingredients. Along with this guests can also order some Chinese dishes as well. Hot oven delicacies include both veg and non-veg varieties, which are very popular amongst the locals and tourists, who come to visit International City in Dubai. Sizzlers and biryanis are the top picks of this eating place. These other dishes can be relished at affordable rates. Moreover, this venue can also be booked for organising private functions and events, as this place has capacity to host up to 60 guests. See the complete menu of Indi Spice Restaurant from here. This restaurant operates on all seven days of the week and operational hours begins at 11:00 am and last till midnight. F09, China Cluster International City near Dragon Mart - Dubai - United Arab Emirates. There is no metro station within 2.5 kilometres distance of Indi Spice Restaurant therefore it is suggested that people should either use a car or take a bus to get close to this bistro at International City. International City, Dragon Mart 2 – Dubai is 130 meters away from Indi Spice Restaurant, which makes it 2 minutes walking journey, if a bus user heads in the east direction after arriving at this bus stop. 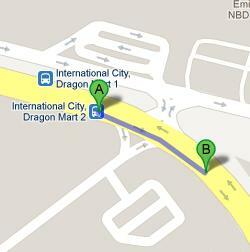 You can take either bus number 333 or 300 to arrive at International City, Dragon Mart 2 – Dubai bus stop. See the directions from the map.